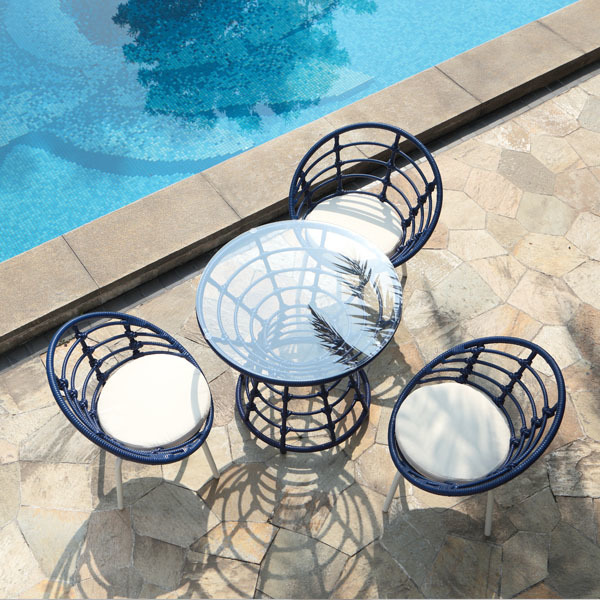 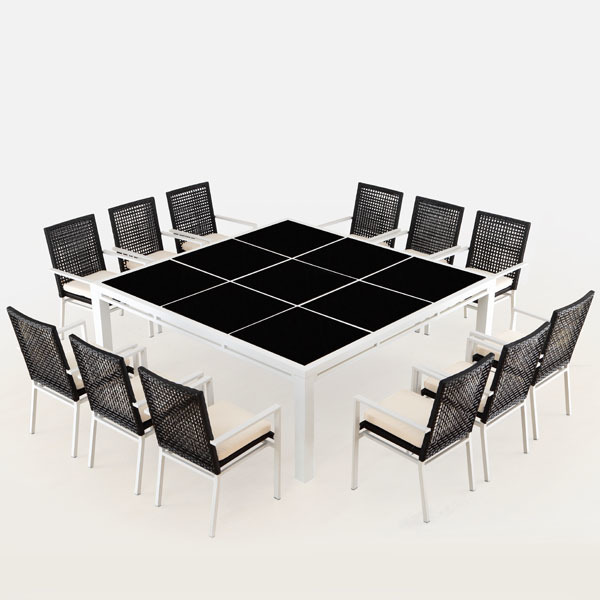 Bold lines and spacious design give the Rico 12-Seat Dining Set a feeling of openness and inclusiveness. 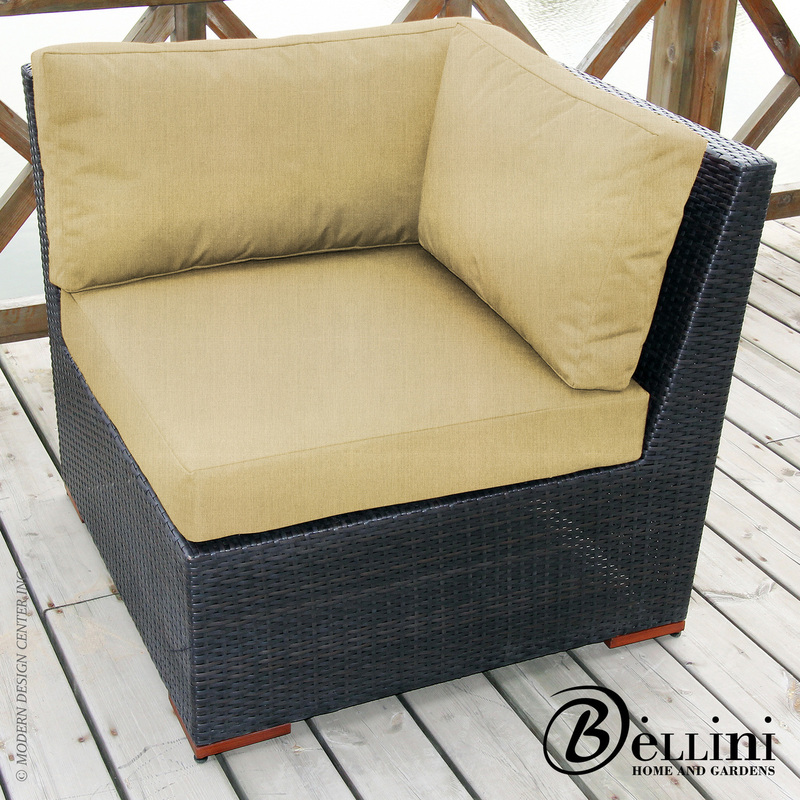 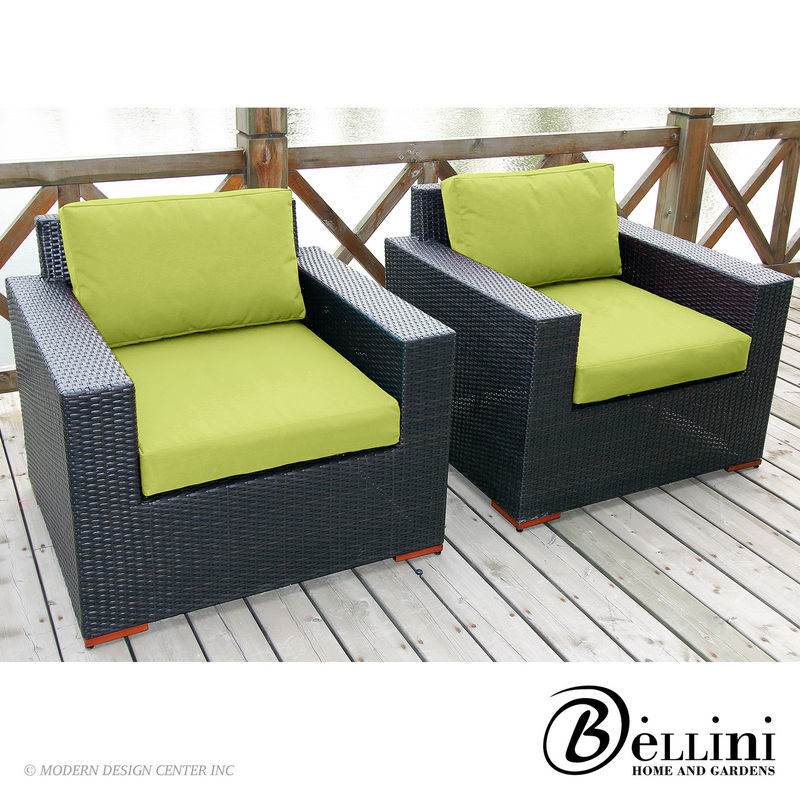 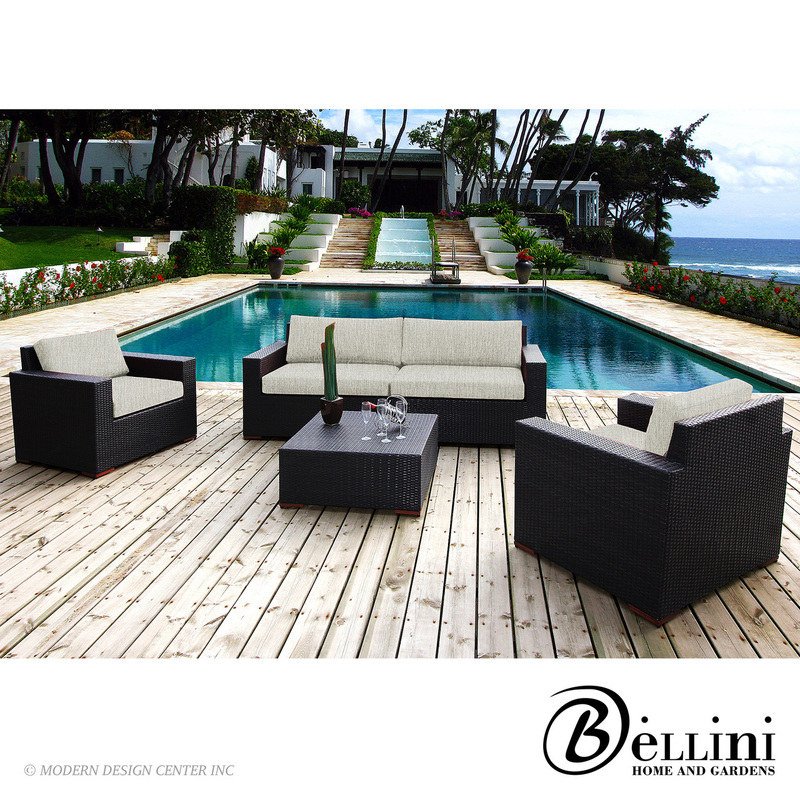 Your guests will feel right at home with the woven-back armchairs and the large table has ample room for everyone. 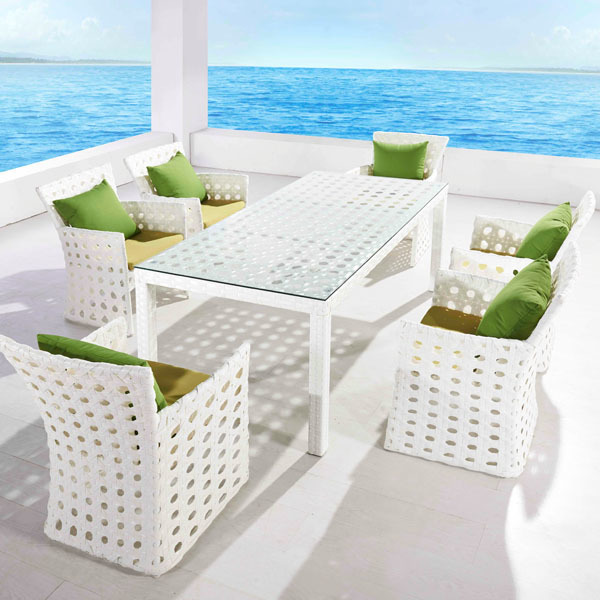 Your friends and family will love gathering around the Rico.